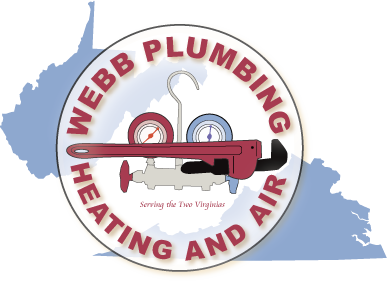 Welcome to Webb Plumbing, Heating and Air, located in Covington, Virginia. Family owned and operated, and three generations strong, We offer plumbing and hvac service, sales, repair and installation to the two Virginias. If you are looking for Excellance and Reliability in service, call us at 540-962-7969. We appreciate our existing customers for their continued business and would like to invite new customers to experience dependable professional services from a company that is three generations strong. Our faces and names may have changed but our values have not. If you are looking for a contractor you can trust and rely upon, you are at the right place!